Finding the best non-toxic and cruelty-free skincare and makeup products can be a daunting task. We typically know what looks good, but getting to the bottom of what is good can prove a tad more challenging. A few of the things we like to consider when determining whether a product makes the grade are: Is it cruelty-free? Is it toxin free? Is it all natural? The hype surrounding beauty products can sometimes be deafening. So, allow us to cut through the noise and enlighten you with some tried and true all-natural, non-toxic, animal-friendly super-products to make you feel like the beautiful human you are - inside and out. Steering clear of toxins is a must. 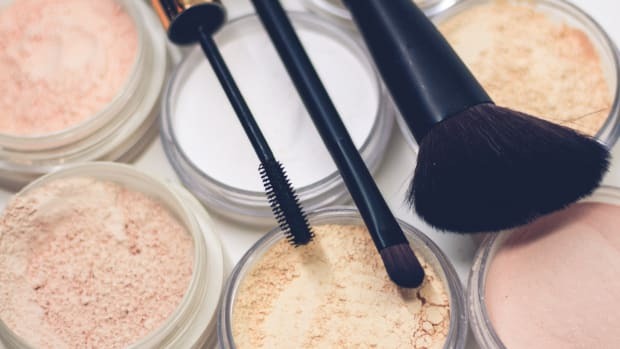 Parabens, commonly found in makeup and other personal care products, have been linked to tumors and known to mimic estrogen in the body’s cells. Yikes! Other toxins may be less dangerous, but hazardous nonetheless. If commonly used oils like mineral oil cause clogged pores, why pay to slather it on your face? "The average woman uses 168 chemicals in her personal care routine every day, and up to 60% of what we put on our skin (our largest organ) is absorbed into our bloodstream. “As a breast cancer survivor, I personally know the importance of avoiding toxins in our everyday life”. Says Love Goodly founder Justine Lassoff. 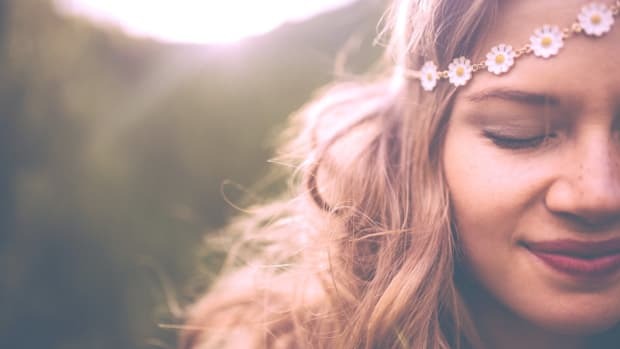 The good news is that the natural beauty trend is gaining momentum. 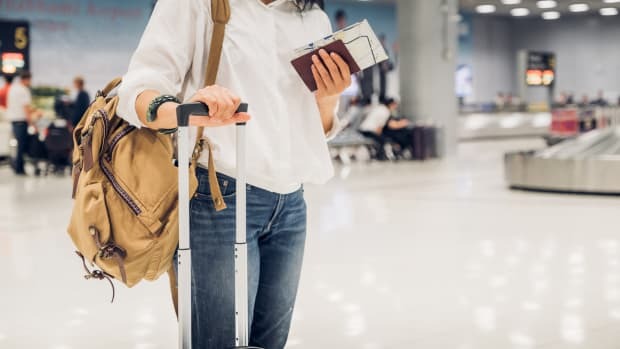 As it does, more and more brands are creating non-toxic, cruelty-free lines that match the quality of much-beloved department store brands. One of our favorite subscription boxes is Love Goodly. Their boxes contain no animal products or byproducts and they don&apos;t engage in any animal testing. 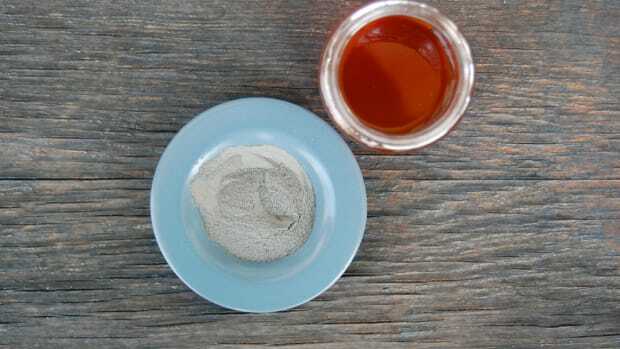 Love Goodly’s founder shared with us, “There are many hidden ingredients in mainstream beauty and skincare - from Carmine which is crushed beetles, to Keratin which is derived from grinding animal horns, hair and hooves”. Below are some of our all-time favorite cruelty-free, toxin-free products and tools. Juice Beauty’s Serum Foundation is lightweight in texture but strong in performance. 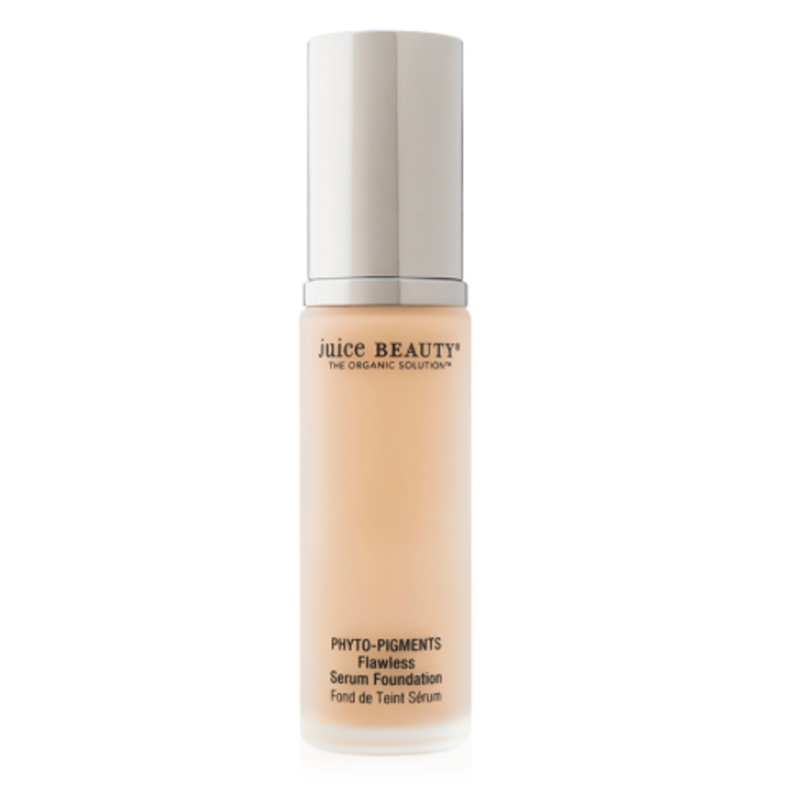 It glides on smooth and provides impressive coverage without feeling heavy on the skin. 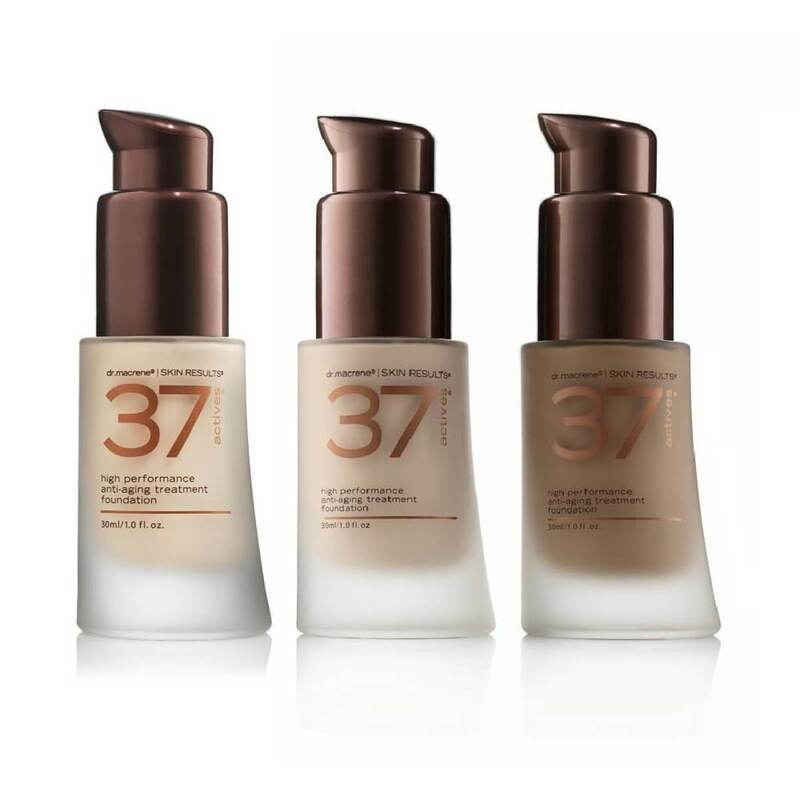 Created by Dr. Macrene, this foundation is a lightweight, full-coverage foundation. 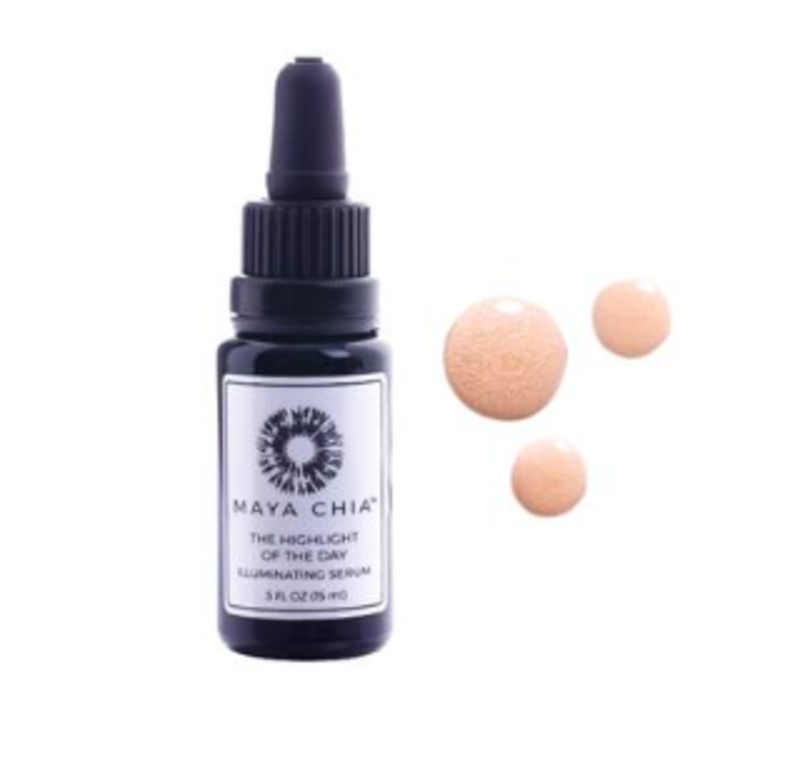 It leaves your skin dewy and hydrated without looking greasy. It contains peptides and resveratrol to give your skin an anti-aging boost. Finally, foundation your skin will feel good about! 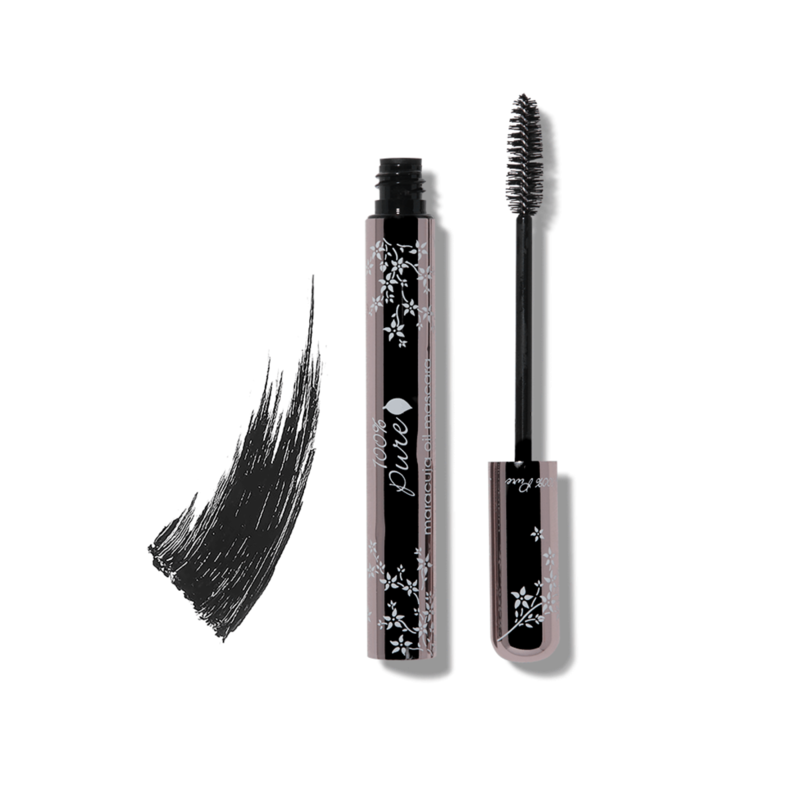 Infused with maracuja oil, lash conditioning vitamins, and pigments of tea, cocoa, and coffee, this mascara creates impressive volume while simultaneously strengthening your lashes. Bonus? It smells like fruit, not chemicals. 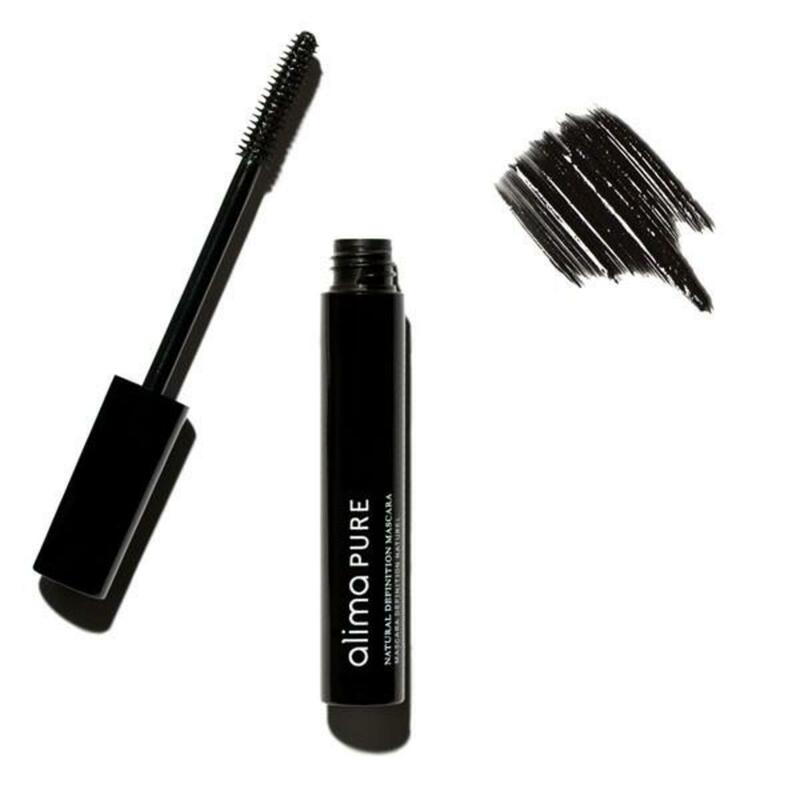 This mascara defines and enhances eyelashes naturally. Provitamin B5, Jojoba oil, and natural beeswax nourish and condition, leaving lashes healthy and lush. 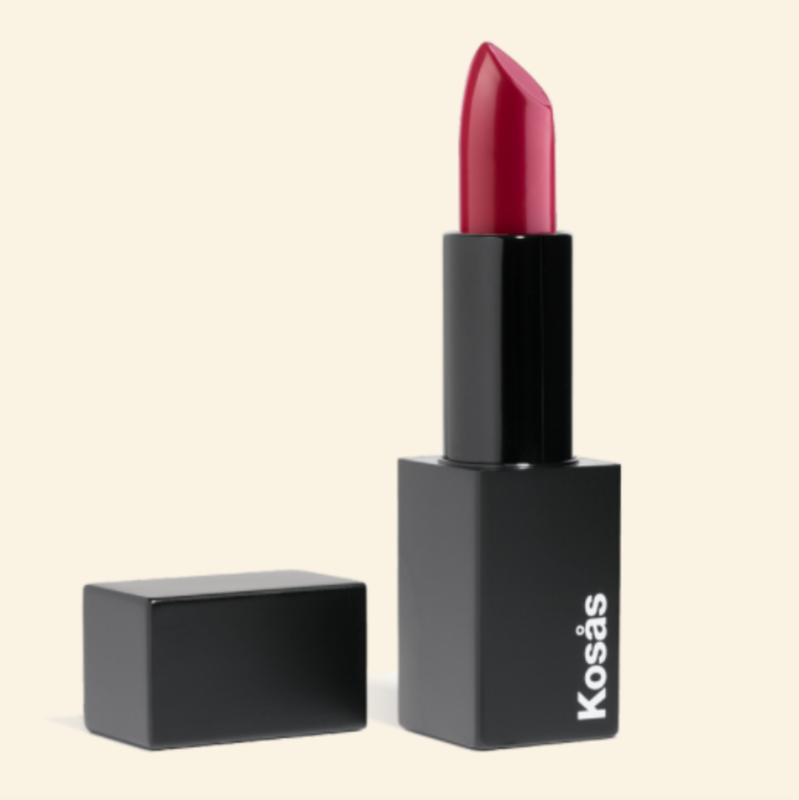 If we were to choose one lipstick brand for life it would be Kosas. The color shades are perfect and they plump, hydrate and deliver long-lasting results. Not tacky or slimy, just perfect. Tip: dab some on your cheeks as a cream blush! Glam shimmers, soft mattes and a compact mirror all in one! 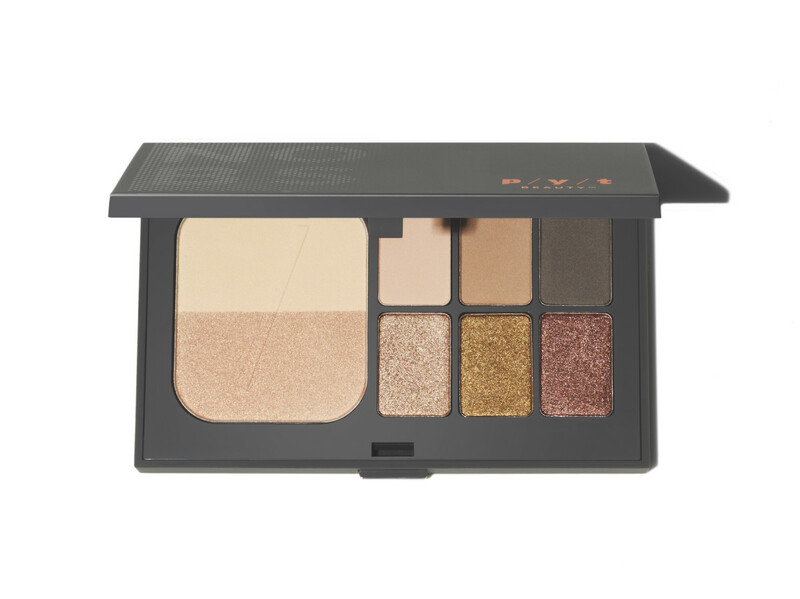 Create a night or day look with this versatile palette that’s perfect to use on the go or at home. 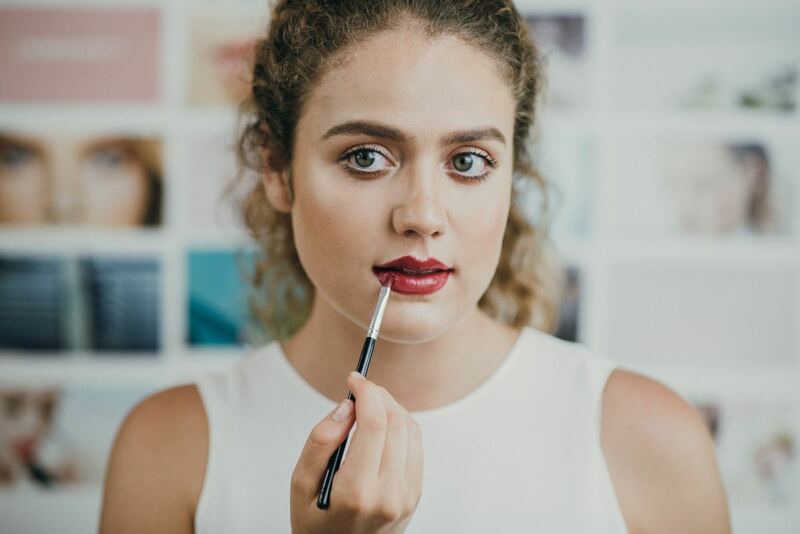 High-performance makeup made with safe ingredients sold at a fair price. 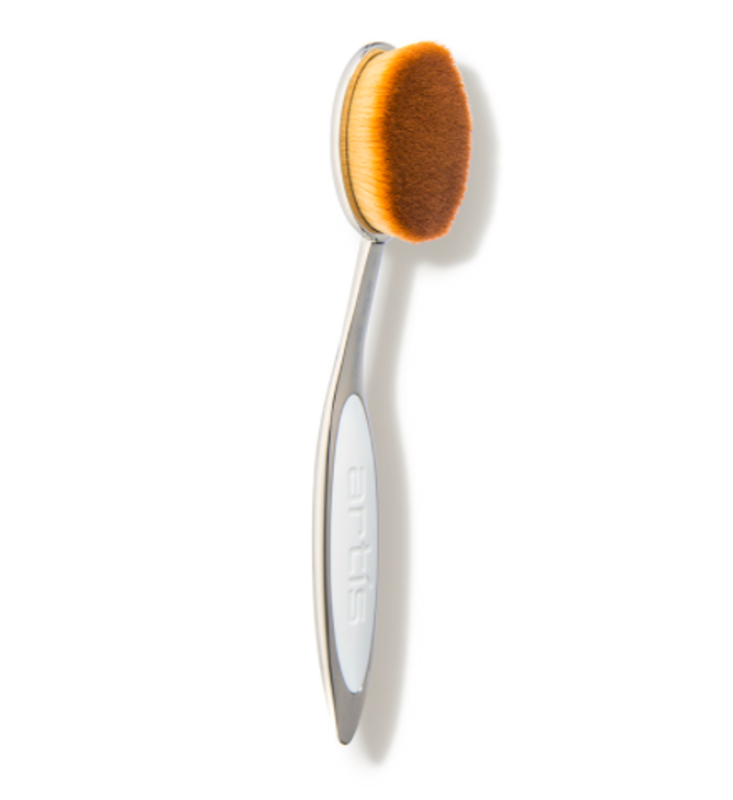 This brush is very versatile it can be used to apply foundation, powder, blush and even bronzer. The brush head is so soft it&apos;s soothing to apply. "And because the fibres are synthetic, product doesn’t get sucked into the brush head the way it does with the animal hair - so you end up using much less product than you would with a regular brush. 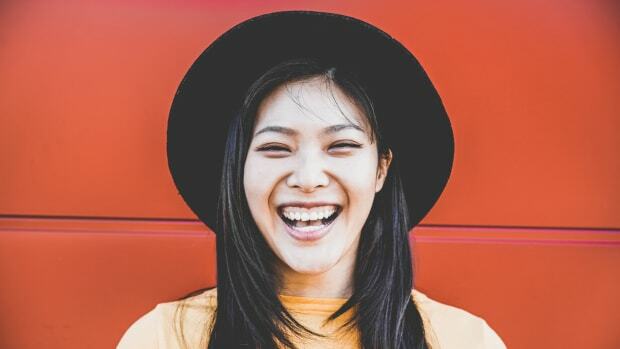 Basically this all means, you end up with the results you&apos;ve been trying to get all along with much less effort, and less product, while being much gentler with your skin!” Says Artis&apos; Head of Education, Lindsey Jackson. We can’t rave enough about this highlighter! It gives an all-over healthy glow without looking dramatic or glittery and is subtle enough for everyday wear. A few dabs on your cheekbones and you’ll look like you just got back from a spa in the Maldives!